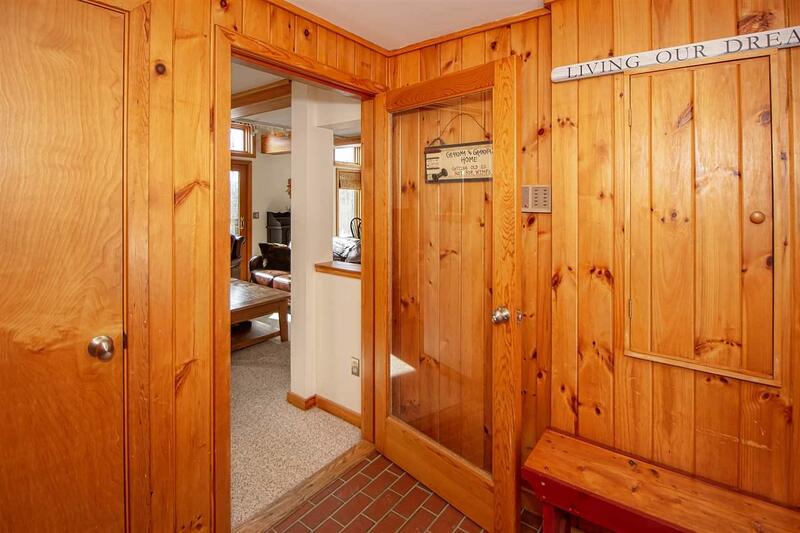 This well maintained condo located on the fairway at Haystack Golf Course. 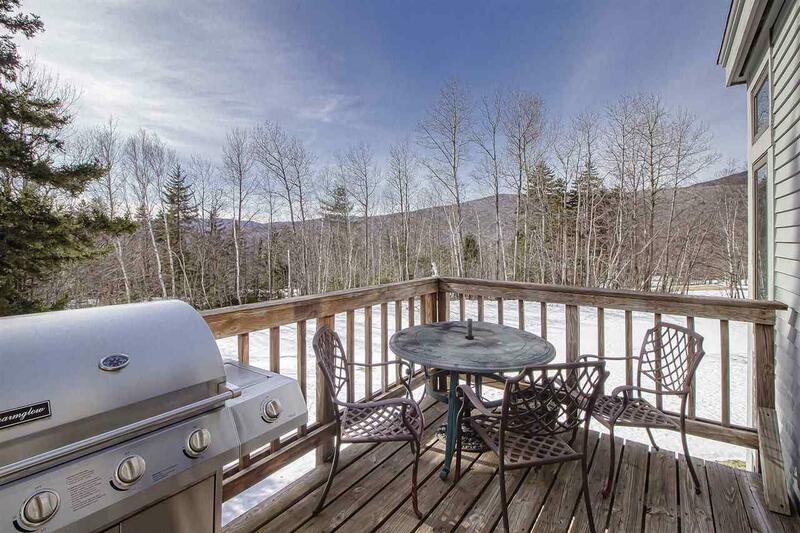 Imagine sitting in front of a roaring fire after a day on the slopes, enjoying the mountain views. 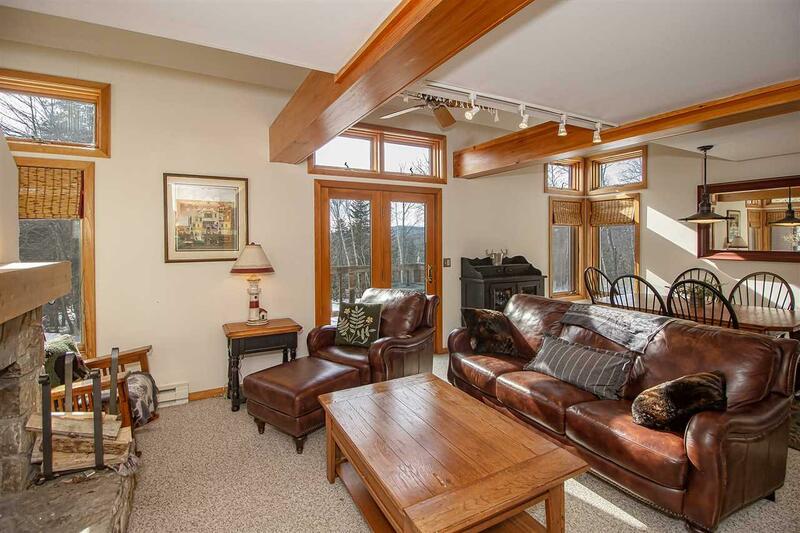 This is a great location with no other condos in sight and walking distance to the club house for a day of golf. 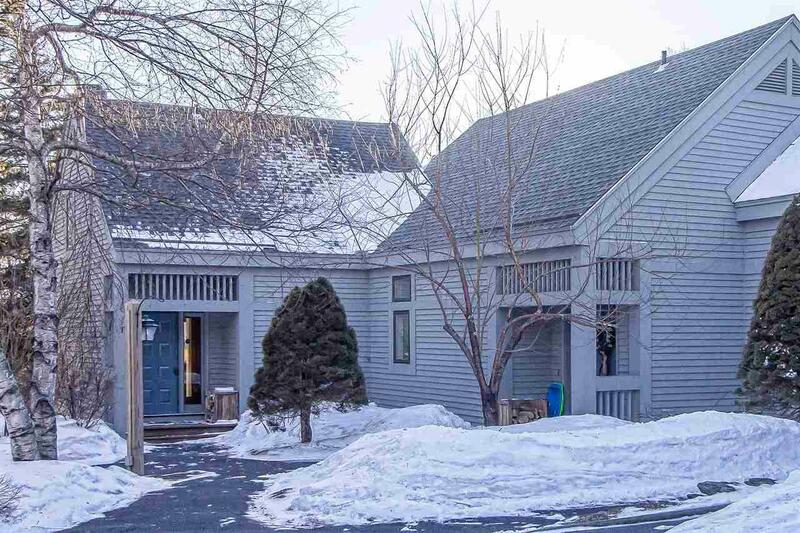 With four bedrooms and two and one half baths, this unit is being offered ready to occupy. All maintenance included in low condo fees. You will enjoy the convenience of condo living without the high fees.